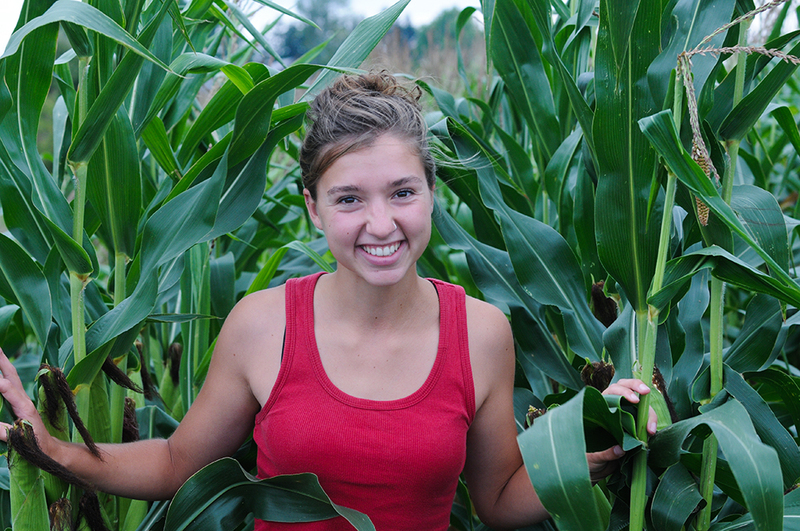 Spartan Proud: Jorhie Beadle, cultivating our future farmers. Spartan Proud is sponsored by Mason County Central Schools. This series features alumni of Mason County Central telling their stories. Today we feature Jorhie Beadle, MCC Class of 2012. One of the struggles of growing up in a rural community such as Mason County is that career choices are often limited, forcing our youth to move out of the area or choose a career path they may not find ideal. Jorhie Beadle, a 2012 graduate of Mason County Central High School, and a graduate of Michigan State University, has found a dream job, in her hometown. Since 2015 Jorhie has been the agricultural science instructor for the West Shore Educational Service District’s Career and Technical Education (CTE) program. “I love my job,” Jorhie, 23, says. “I love connecting students with the agriculture and natural resource industry to gain real life experience and also leadership training.” As part of her role as agriscience instructor Jorhie is also the advisor of the West Shore chapter of the Future Farmers of America (FFA), which was chartered last year. The FFA is the largest youth leadership organization in the country. Jorhie credits her interest in agriculture and horticulture to her roots of growing up in rural Mason County, Carr Settlement, along the eastern county line, to be specific. Johrie began her education at Covenant Christian School in Amber Township. After eighth grade, she transferred to MCC where she completed her high school years. Following graduation, she attended West Shore Community College for one year and then transferred to Michigan State where she pursued a degree in horticulture with a concentration in organic and sustainable agriculture and a minor in environmental studies. 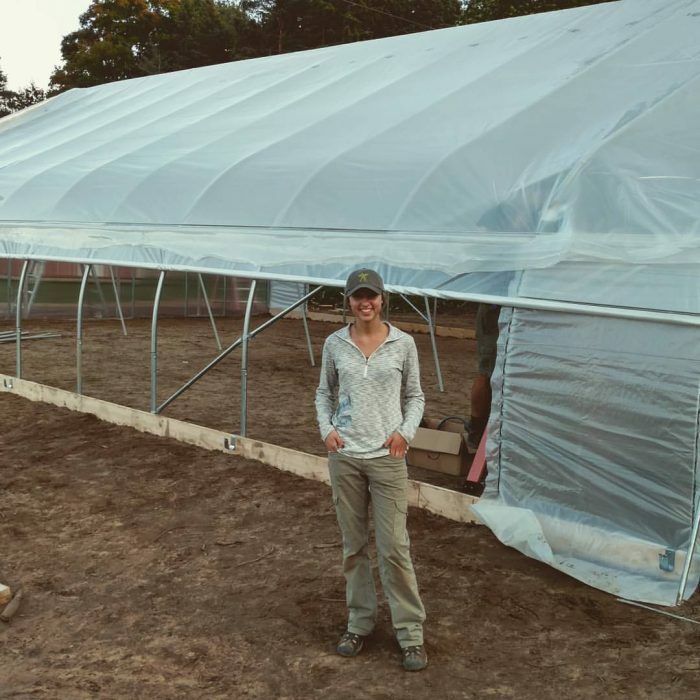 Following graduation she was employed as the outreach coordinator and general farm employee at the MSU North Farm (Research and Incubator Farm) located in the Upper Peninsula. Becoming an agriscience teacher back in Mason County was not necessarily in Jorhie’s immediate career plans, but the position was too good to pass up. This story and photograph are copyrighted © 2017, all rights reserved by Media Group 31, LLC, PO Box 21, Scottville, MI 49454. No portion of this story or images may be reproduced in any way, including print or broadcast, without expressed written consent.